"Max paused and bent his head at an angle to get a better look. That was wine, a leak coming from one of the vats, not much, a dribble but definitely a leak wending its way across the slightly sloping floor of the cellar into the gutter running down the middle. He walked briskly towards it then stopped, catching his breath. The shiny black shoes stuck out foolishly into the alley, just below the blue overalls. Pierre Berton, a youngish man with sandy hair lay on his side with a sad expression on his face. 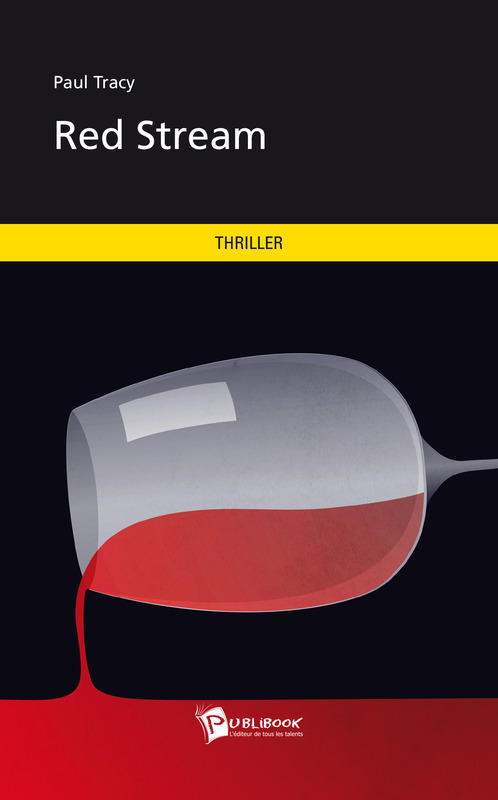 The red stream gently seeping across the cellar floor was not wine."